In Geoff Keighley’s Final Hours of Portal 2, Valve boss Gabe Newell said that Portal 2 would be Valve’s last isolated single-player experience, and the comments had people worried that Valve was done with single-player altogether. 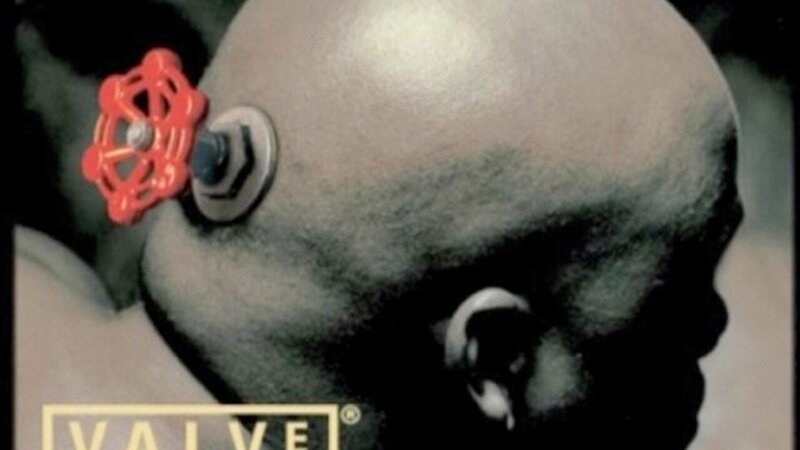 However, in a recent interview with a high school student, Newell cleared the air about the future of Valve’s single-player games. “What we’re trying to talk about is the fact that, not that we’re not doing single-player games … It’s more that we think we have to work harder in the future, that entertainment is inherently increased in value by having it be social, by letting you play with your friends and recognizing that you’re connected with other people,” said Newell. So it turns out that it was all a big misunderstanding. The next Half-Life can still be about Gordon Freeman, but it will be an enhanced single-player experience. The full video interview is embedded below. Take a look if you want to hear Newell’s thoughts on the Source engine, the possibility of Chell meeting Gordon Freeman, and the developer’s extensive knife collection.